The Tesla Model 3 Performance sedan got a $US5,000 price cut on Friday. The electric-car company originally offered this version of its entry-level sedan with the option of a “performance upgrade” package, priced at $US5,000. 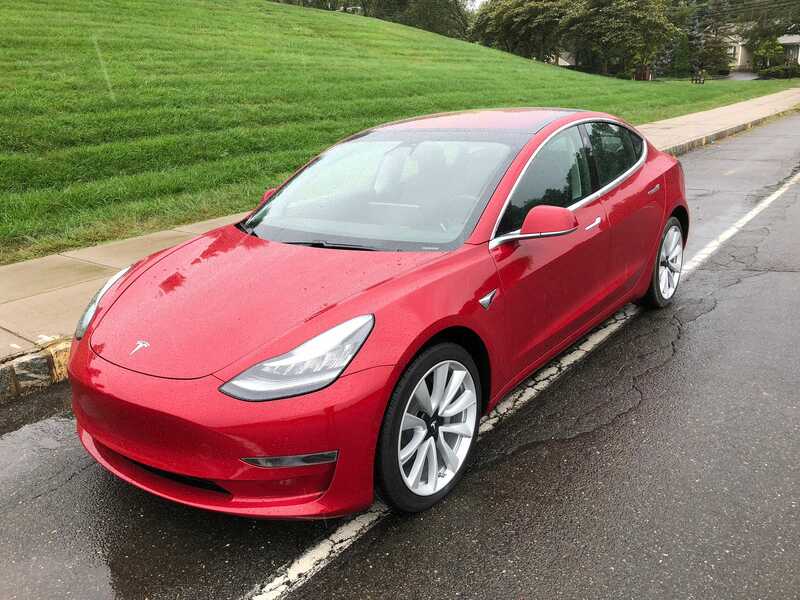 That feature is now included with the Model 3 Performance, effectively lowering the base price of that version from $US69,000 to $US64,000. CEO Elon Musk said customers who ordered or took delivery of the Model 3 Performance with the performance upgrade package before the price change will receive their choice of a $US5,000 refund or free Supercharging for life. The electric-car company originally offered this version of its entry-level sedan with the option of a “performance upgrade” package, which was priced at $US5,000. The performance upgrade package includes 20-inch wheels, a carbon-fibre decklid spoiler, lowered suspension, and quicker acceleration, among other items. That package is now included as a standard feature with the Model 3 Performance, effectively lowering the base price of that version of the car from $US69,000 to $US64,000 before incentives. The price drop riled up some customers who ordered the Model 3 Performance with the performance upgrade package, or took delivery before Friday’s price cut. Several reached out to CEO Elon Musk directly on Twitter. Musk said those customers can choose between a $US5,000 refund or free Supercharging for life.